Arthritis can be further differentiated to osteoarthritis, rheumatoid arthritis, juvenile arthritis and others. Generally speaking, arthritis symptoms include joint pain, progressive stiffness, painful swelling and inflammation at various joints throughout the body. 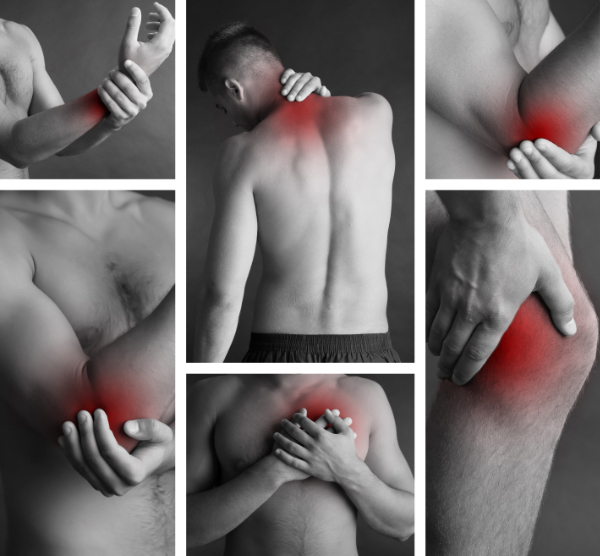 Conventionally, arthritis is treated with medications that address inflammation and pain. There are many factors that can trigger arthritis, but the initial response to any trigger is often inflammation. For this reason, we will focus on identifying these inflammatory triggers. We will also run labs to monitor progress and inflammation. As with many other conditions, we will take a holistic approach identifying triggers be it environmental (toxins, chemicals, others), food (chemicals as artificial colors/flavors, other food additives or allergies/sensitivities), substances (alcohol, drugs, caffeine, or others), sleep habits, proper detoxification, and others. The holistic approach we use when treating arthritis includes homeopathy, Emotion Code therapy, electrical stimulation, acupuncture, dietary changes to avoid stimulating foods, decreasing stress, supplementation and others. Family support is also key in helping the individual work through the current symptoms. The main goal is to restore proper function while decreasing the use of medications.